Dedicated to rebuilding the youth of America by developing a love for healthy activities. In combining the wealth of knowledge of our instructors and directors who have been teaching since the early 1970′s, we have put together the most comprehensive instructional gymnastics program in Rockland County. Our commitment to youth fitness is strong whether students are joining us for classes, teams, summer camp, holiday mini-camp, or our super birthday party. Our strong base of professionals allows Rockland Gymnastics the unique opportunity to offer great growth potential for our students. The teaching staff has access to the most current and advanced techniques and training camps. Qualified staff implement our program designed to build self-esteem and confidence. These key factors are the key to success both now and in the future. We help children develop physically and emotionally, and increase their natural ability by developing self-esteem and confidence, one child at a time. At Rockland Gymnastics Academy we are dedicated to providing each student with the opportunity to develop his or her motor skills. The program is designed to develop skills through a progressive gymnastics training system giving students the opportunity to improve self-esteem and self-confidence through a non-competitive athletic experience. The fun and friendly atmosphere allows students the ability to attain personal growth. Each student’s progress will be followed from the beginning of their training to whatever level they desire to achieve by a consistent coaching staff emphasizing their physical well-being. The goal of our program is the success of each student as an individual. 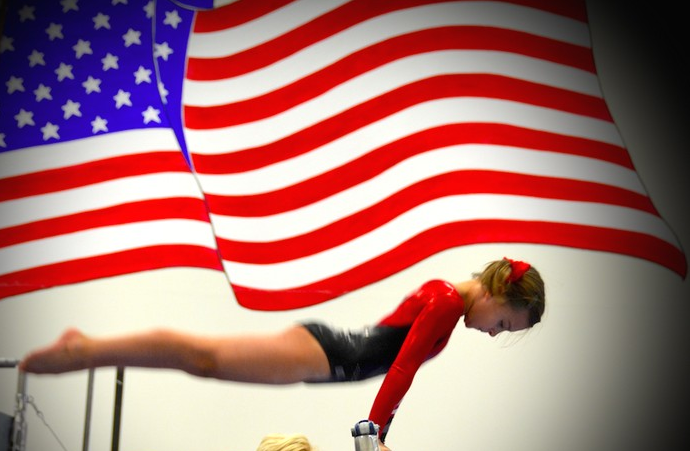 The directors of Rockland Gymnastics Academy each have over 15 years experience directing programs, as well as teaching recreational and competitive gymnastics. Their expertise, wealth of knowledge, care, and genuine interest in children have earned them a great reputation in the gymnastics industry.